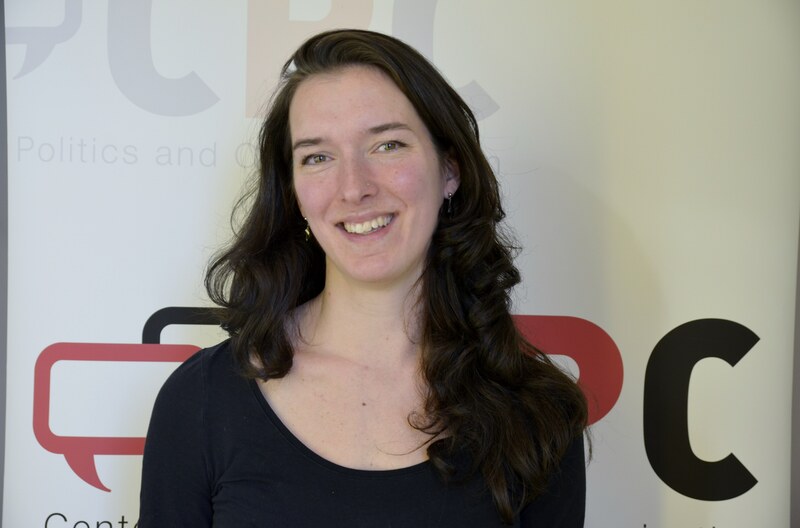 Erika van Elsas is a postdoctoral researcher at the Amsterdam School of Communication Research (ASCoR). She works on the ERC-funded EUROPINIONS project (led by prof. Claes de Vreese), which analyses the causes and consequences of public opinion about Europe. Before coming to ASCoR, she wrote her PhD thesis in Political Science at the University of Amsterdam. 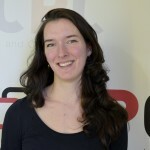 Her thesis studies voter realignment in Western Europe, with a particular focus on comparing the nature and origins of Euroscepticism among left-wing and right-wing voters. Her research interests include EU-attitudes, political trust and electoral behaviour, and she published on these topics in journals such as European Union Politics, West European Politics and Socio-Economic Review. She holds a Research Master’s degree in Social Sciences (University of Amsterdam) as well as an MSc in Latin America Studies (Utrecht University).